Pond Season is almost here. Pond Season is Just Around the Corner. Spring is just around the corner, and there’s nothing more relaxing than sitting with a few quiet moments by your own pond. In order to get the most out of your home freshwater environment, it’s important to have it professionally serviced and maintained. 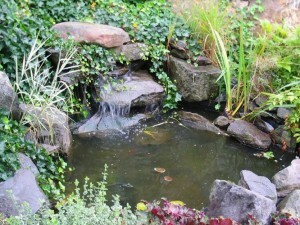 If you have an existing pond, or are thinking about installing one, we can help. With over 20 years experience in Vancouver and the Lower Mainland, we are Vancouver’s best aquarium service company’s. 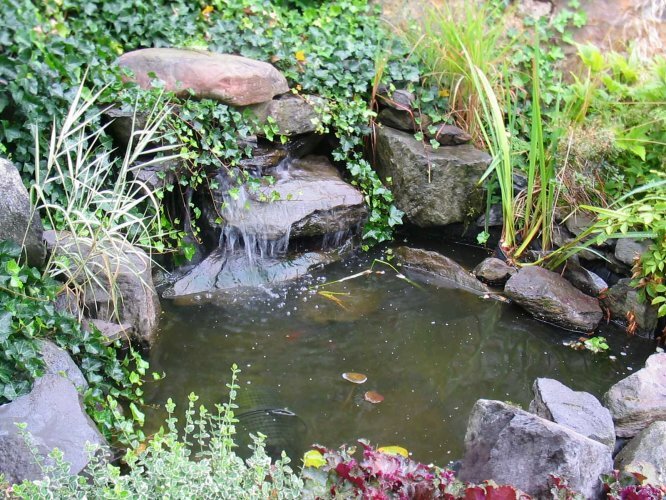 Call or email us, we’d love to talk about about our services and how we can help you enjoy your Aquarium, Pond or Water Feature.